Cradlepoint COR Series IoT routers provide complete M2M/IoT network solutions with advanced security and SD-Perimeter functionality. 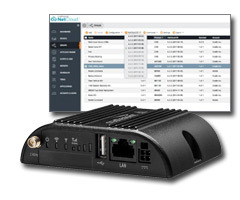 NetCloud Solution Packages with compact COR IoT routers offer multiple 4G LTE modem options and cloud management to rapidly deliver the business value of M2M and IoT networking applications for today’s hyper-connected networks. 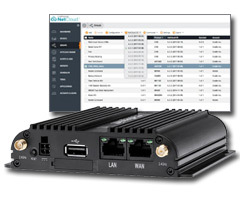 Semi-rugged 4G LTE router for mission-critical M2M/IoT & enterprise applications requiring 24x7 connectivity.